Dr Anna Grosman, Lecturer within the Institute of Innovation and Entrepreneurship, and Aija Leiponen, Associate Professor at Cornell University, have written an article on ‘Balancing the powers of dominant shareholders with transparency and disclosure practices’. Ownership patterns differ substantially in emerging economies from the US or Western Europe. In Russia, in particular, the power of major private shareholders creates opportunities for tremendous private gains, often at the expense of minority shareholders and potentially to the detriment of the overall Russian economy. The Russian government tends to exercise control over the economy through involvement in the governance of firms in “strategic” industries, such as natural resources and defence, and by providing political support and preferential treatment to some firms. Power of controlling shareholders over their firms and minority shareholders can be productive or destructive. ‘Bad’ power can lead to exploitation of minority shareholders. This may occur when an oligarch is a single controlling owner (no other owners can contest his powers) or is a board member of the leading business association – Russian Union of Industrialists and Entrepreneurs – and thus has political influence within the economy. 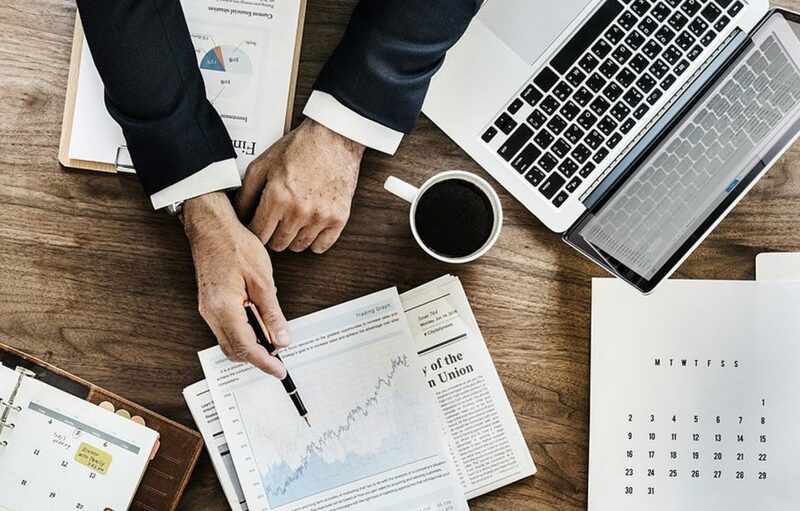 However, controlling shareholders may also exercise ‘good’ power – for example provide indispensable resources, connections, and information that they draw from being part of the Russian ownership network. The more central the position of an oligarch in such a network, the more resources an oligarch draws to the firm which may then translate into productive investments. The power of companies’ owners can influence the outcomes of corporate governance practices adopted by their companies, such as organizational transparency and information disclosure. Therefore, the focus of Dr Anna Grosman and Aija Leiponen study is to investigate how such powers interact with corporate governance. They develop new measures to describe “excessive” power or owners and the firm’s access to valuable resources through the ownership network. You can find more information about the article on our website, or you can read the full paper here.